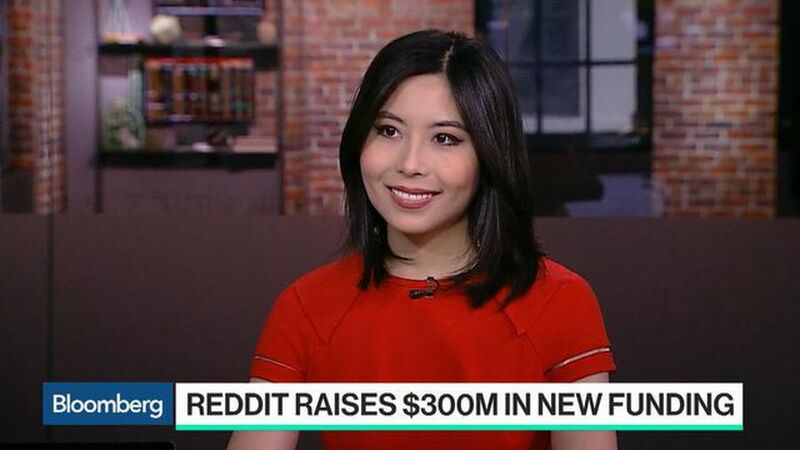 Reddit Inc. said Monday that it raised $300 million from investors. 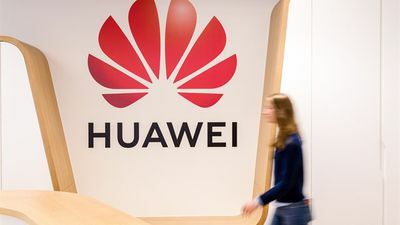 It was one backer, Chinese internet giant Tencent Holdings Ltd., that drew condemnation from members of Reddit's online community. 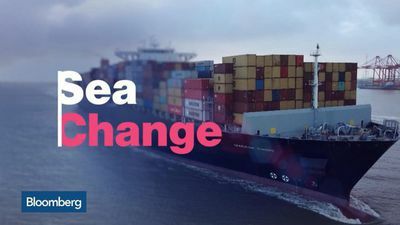 Big Problems, Big Thinkers features acclaimed journalist Terre Blair interviewing an extraordinary group of leaders to find solutions to some of the most urgent challenges facing humanity. 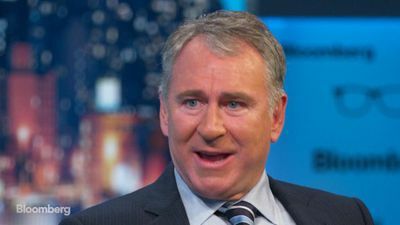 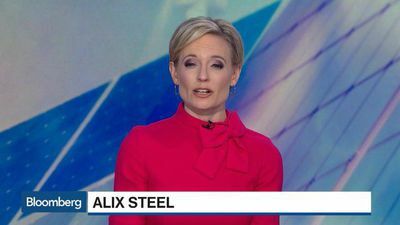 Hosted by David Westin, Jonathan Ferro and Alix Steel, Bloomberg's morning program brings viewers the latest in business and finance, providing unique, global insights into where industry and markets are headed. 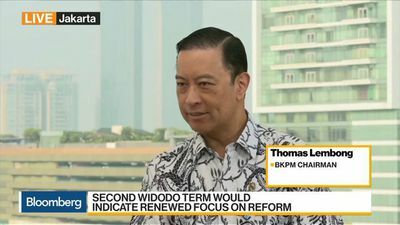 Bloomberg's morning show takes a look at market openings in Asia and analyses all the breaking news stories essential for your business day ahead. 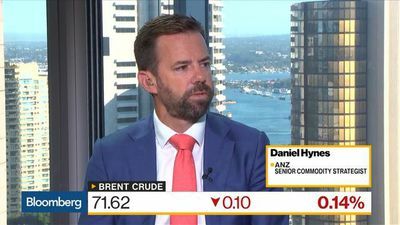 Bloomberg Daybreak: Australia previews the market open and analyses all the global breaking news essential for your business day ahead. 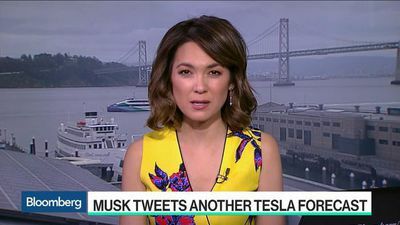 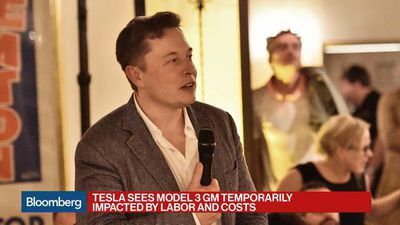 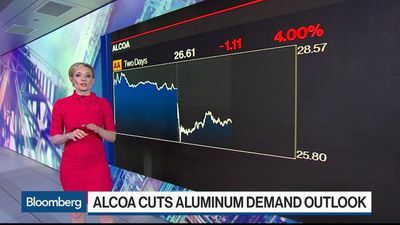 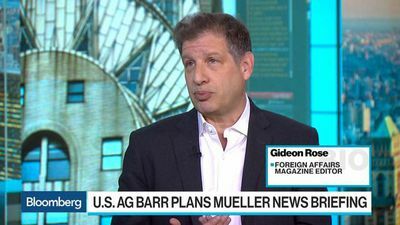 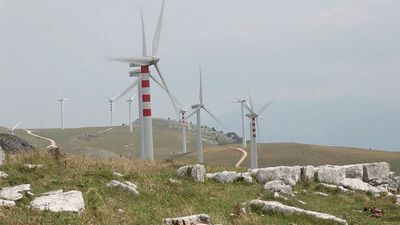 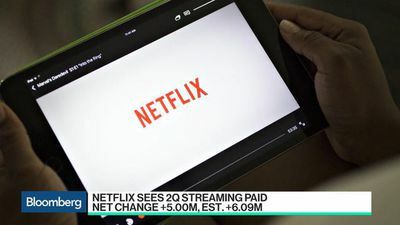 Bloomberg's morning show takes a look at market openings in Europe and analyses all the breaking news stories essential for your business day ahead. 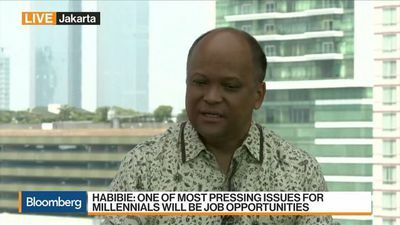 Live from Dubai, Bloomberg Markets: Middle East connects Asian markets to the European opens. 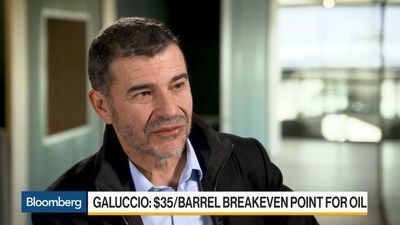 The show focuses on global macro issues with a Middle Eastern context, providing expert analysis of major market moving stories and featuring the biggest newsmakers in the region. 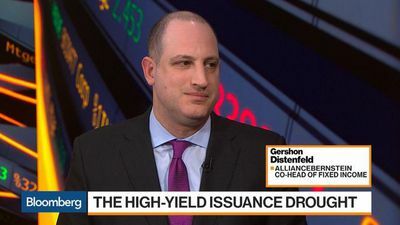 Bloomberg Real Yield is a weekly business news and analysis show, hosted by Jonathan Ferro. 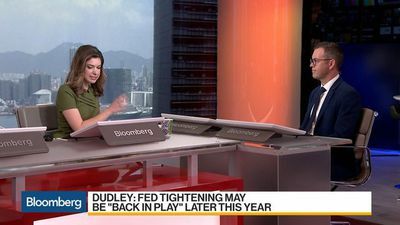 Tom Keene in New York and Francine Lacqua in London prepare you for the day ahead with insights on the state of the markets and the world. 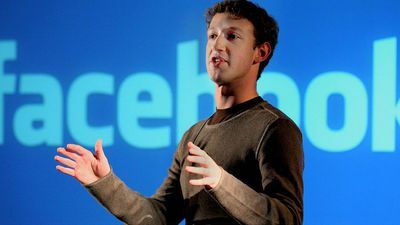 An original documentary series providing a compelling look at the business leaders and entrepreneurs who climbed to the top and changed our world. 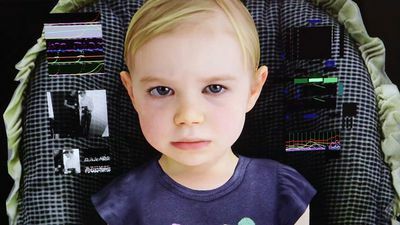 Hello World invites the viewer to come on a journey. 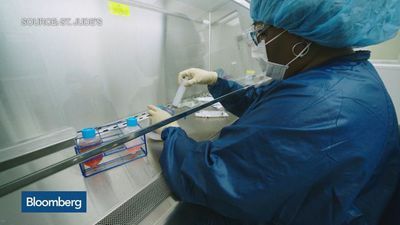 It's a journey that stretches across the globe to find the inventors, scientists and technologists shaping our future. 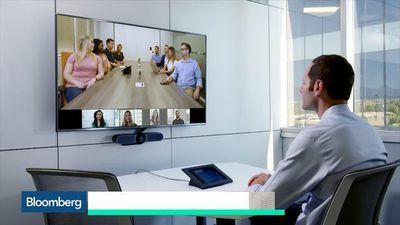 The David Rubenstein Show: Peer-to-Peer Conversations explores successful leadership through the personal and professional choices of the most influential people in business. 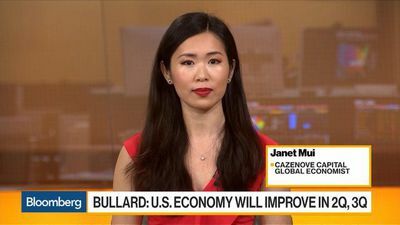 Scarlet Fu and Joe Weisenthal host Bloomberg's flagship markets program, providing key insights, analysis and context at the market close. 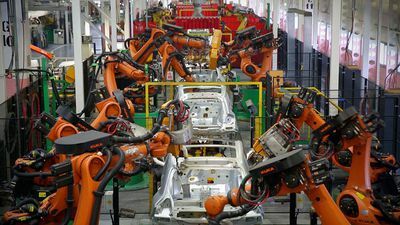 It's a counterintuitive, highly intelligent look at the markets that misses absolutely nothing. 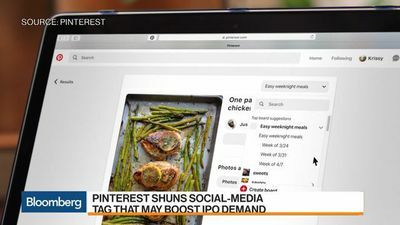 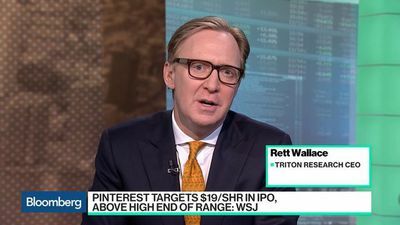 Bloomberg's Ellen Huet discusses Pinterest and Zoom on "What'd You Miss?" 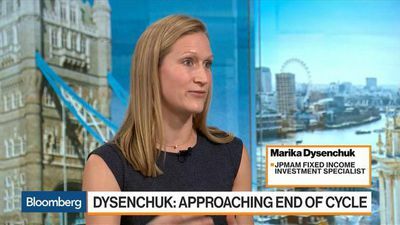 Regina Mayor, global sector head of energy and natural resources for KPMG, and Robert Santangelo, global head of ECM origination for Credit Suisse. 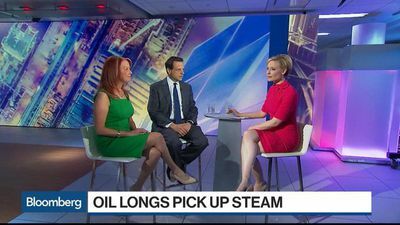 talk with Bloomberg's Alix Steel about oil prices, industry M&A and capital expenditures. 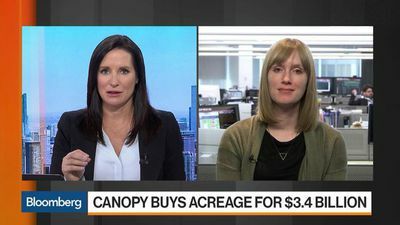 Carl Eschenbach, Sequoia Capital partner, discusses Zoom Video Communications Inc.
Canopy Growth Corp. agreed to buy Acreage Holdings Inc. for $3.4 billion in a cross-border cannabis deal that's conditional on the U.S. eventually legalizing pot for recreational use. 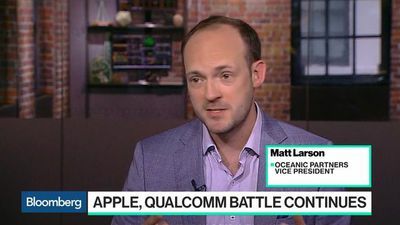 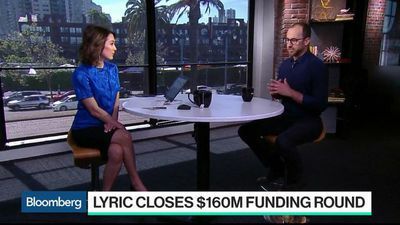 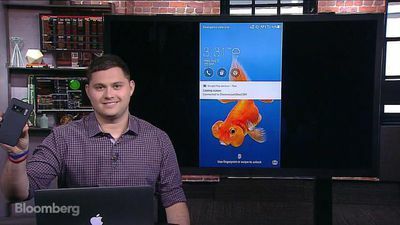 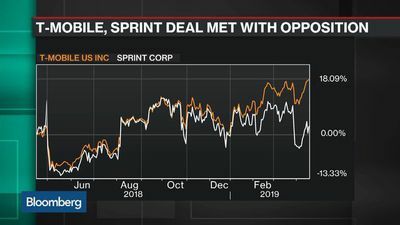 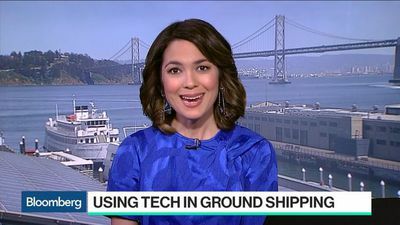 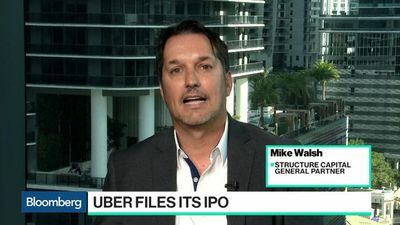 Andrew Kitchell, Lyric chief executive officer, discusses the business-travel startup's business model and expansion plans with Bloomberg's Emily Chang on "Bloomberg Technology."